Digital printing is the ideal solution for short print runs or quick turnaround jobs that still require a high quality finish. 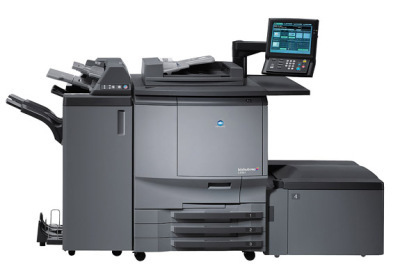 All our digital printing is produced on a Konica Minolta Bizhub 5501 which gives us great colour reproduction combined with a high speed output. 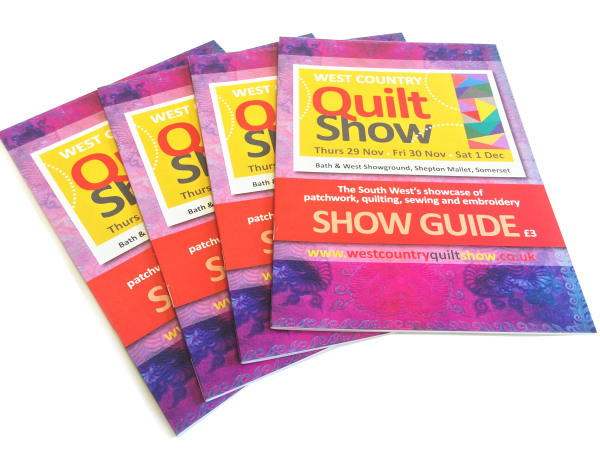 Several paper types are avialable including gloss, matt and silk paper ranging from 100gsm paper up to 350gsm card. 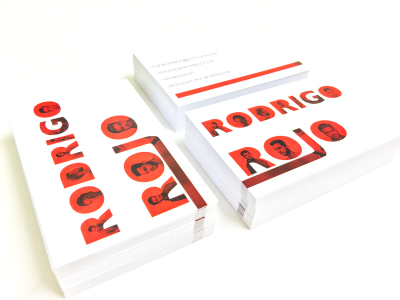 If you have several people in your business that need only a few cards each, digital print is the perfect solution. We can print any number of names and designs on the same sheet, so you can pick and choose the amount that suits you. 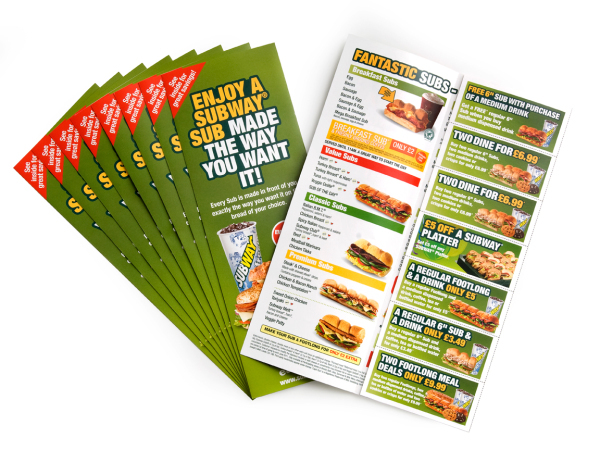 Our digital leaflets are great for last minute advertising. We can get your job out for despatch the same day as ordering if you order before 10am. If you have a group of people you want to send letters to or you’d like to personalise each printed item, this is now possible using digital print.